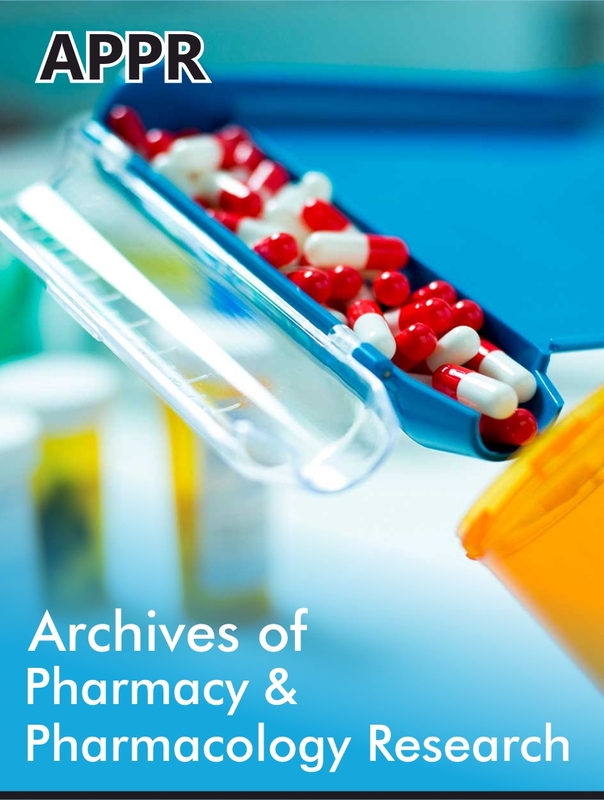 Archives of Pharmacy & Pharmacology Research (APPR) is an intensified journal that nurtures the researchers by publishing their research works that helps the readers to seek knowledge about recent developments and innovation in pharmacy field. APPR comprise some of the topics like Pharmaceutics, Pharmacognosy, Pharmacology, Formulation Technology, Industrial Pharmacy, Drug Absorption & Metabolism, Drug Regulatory Affairs, Clinical trials, Pharmacogenomics, Pharmacovigilance, Dispensing, Intellectual Property Right, Organic chemistry, Pharmacy Practice, Product Development, Ware house management, Novel Drug Delivery and other research topics comes under pharmacy field. 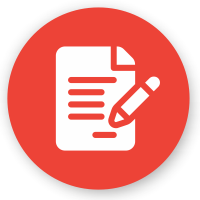 We try to bring awareness to readers regarding drugs and its applications in our daily life. 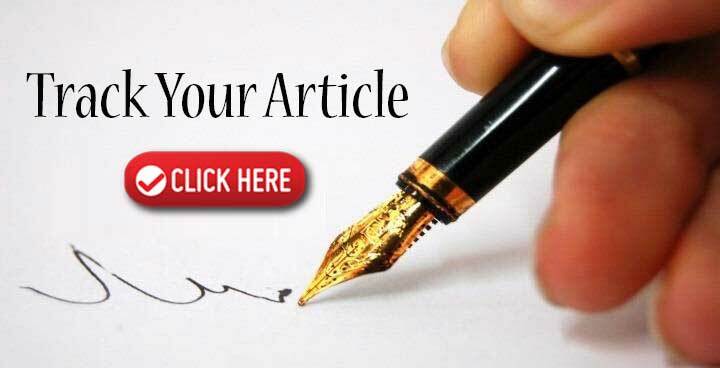 It is a monthly published journal which accepts all types of articles like Editorial, Research, Review, Case Report, Short Communication, Perspectives, Mini Review, Clinical Image,Letter to Editor, e-Books, Video articles etc.